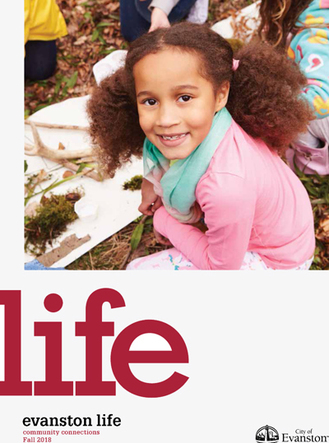 Fall Evanston Life Guide Now Available! Stay active with great programs and events this season! The fall 2018 Evanston Life guide is now available. Register for programs online or by calling 3-1-1. Streets Alive! on Main Street this Sunday! Genie Lemieux/Evanston Photographic Studios Inc.
Evanston Streets Alive!, featuring the Green Living Festival, returns to Main Street between Chicago and Florence Avenues this Sun., Sept. 9 from 1 p.m. to 5 p.m. Free, fun activities for all ages will include live music, kids' crafts, games, a bicycle safety course, sports demonstrations/activities, and delicious food and refreshments from street vendors. Enjoy plenty of open space to walk, bike, scooter and skate! Admission is free. Join our first DJ Skate Night in honor of Hispanic Heritage Month! Come to Fleetwood-Jourdain Community Center on Fri., Sept. 14, from 7 p.m. to 9 p.m., to celebrate our Hispanic community members. 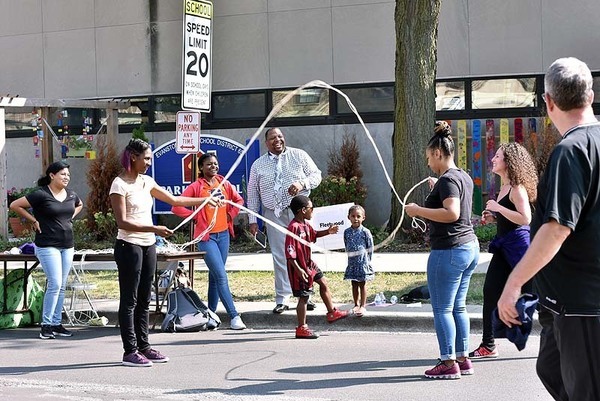 Bring your family and friends for arts and crafts activities, roller skating and food. Admission is free and all ages are welcome. 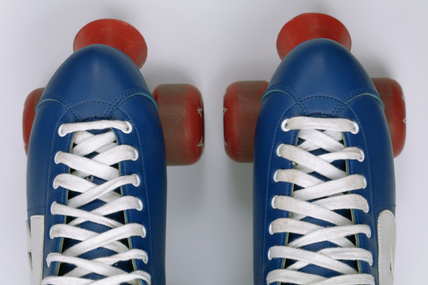 A limited number of free roller skates will be provided or you can bring your own skates. 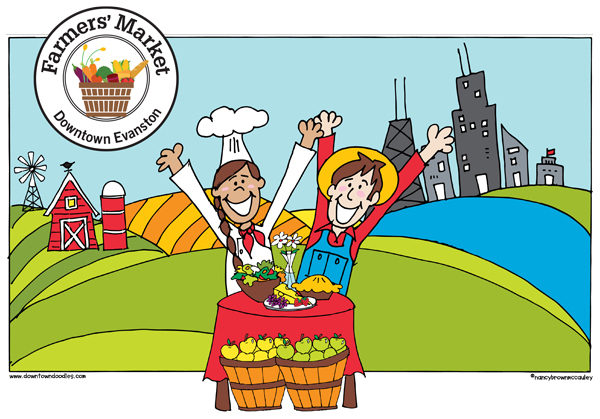 Celebrate the Downtown Evanston Farmers' Market at the annual Truck to Table event on Sat., Sept. 22, 10 a.m. to noon. Join Evanston's finest chefs as they are paired with prominent farmers to deliver delicious small bites to the market. This annual fundraising event supports the Spud Club (educational children's club at the market) and the LINK matching program. 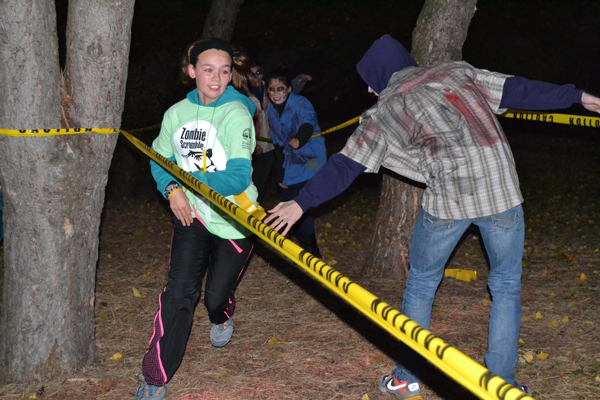 Zombies will roam the grounds of the Ladd Arboretum, Twiggs Park and Butler Park during the annual Zombie Scramble on Sat., Oct. 20! Early bird registration, which includes food and a t-shirt, is $15 and is available Sept. 11 through Oct. 9. Mark your calendar now so you don't miss this fall favorite event! 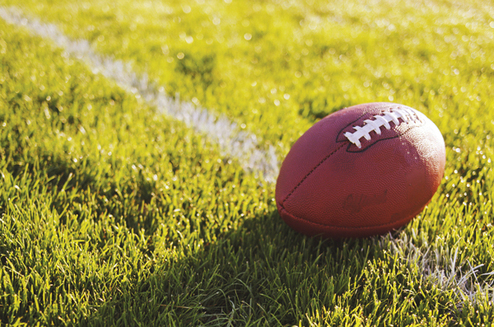 The school based Fourth and Fifth Grade Flag Football Leagues are a great way to show your school spirit and have fun with your friends. The leagues meet for six Saturdays at either James Park or Walker Elementary School. 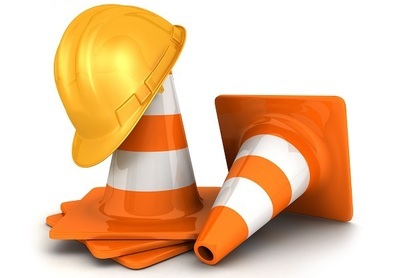 To stay informed during construction of the Robert Crown Community Center, Ice Complex and Library Project, visit Bulley & Andrews Robert Crown Community Center, Ice Complex and Library website or sign up for the Robert Crown Center Project enewsletter at cityofevanston.org/newsletter (located in the Parks & Recreation section).